Prizes are awarded to top place finishers at select events and series across the USA. Certain eligibility requirements apply - be sure to read the Rules.  Honda Contingency rewards powered online by XTRM, Inc.
Log into your XTRM Account here.